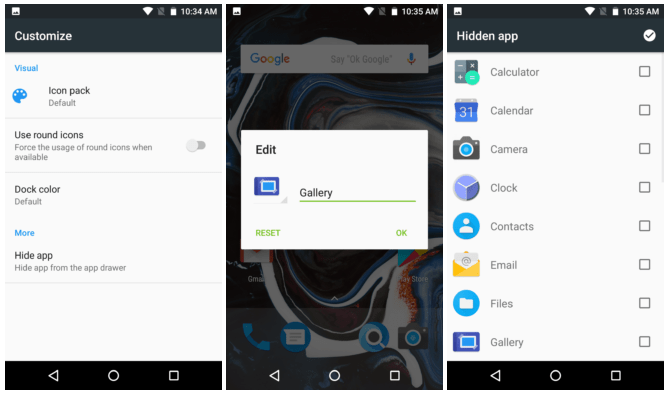 Custom ROMs add some unique and interesting features on the top of Android and Paranoid Android is undoubtedly one of the best custom ROMs available right now. 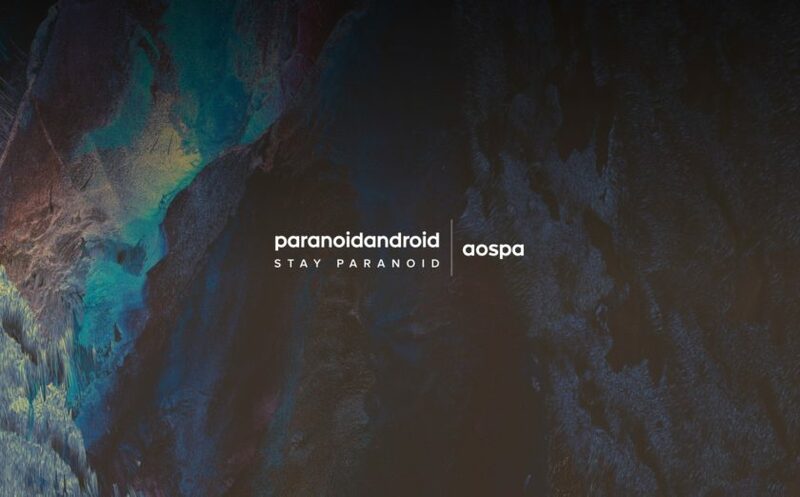 Better known as AOSPA or Android Open Source Paranoid Android, it is among those custom ROMs that bring a ton of new updates and features. In March this year, the Paranoid Android returned with the Android 7.1.2 Nougat builds and along with that, the users were able to get features like Pie Control, Color Engine, etc. Today, the developers have rolled out a new update that brings some new add-ons and bug fixes. The Version 7.3.0 brings features like Paranoid Camera App (Finally! ), new launcher features, bug fixes, etc. PARANOID ANDROID 7.3.0 – WHAT’S NEW? The official Google Plus community revealed the improvements in this new version so, one of the major updates with the Paranoid Android 7.3.0 is the Paranoid Camera app. From now, it will be the default camera for all of the supported devices. This app introduces a beautiful new interface along with many fixes and improvements. You can Download the latest Paranoid Android 7.3.0 Build for your device ( if it is supported) via the official website.